As mentioned in yesterday’s post Paul and I decided to take a walk to see if there was actually a village here or just a few houses. I saw a large building in the distance that could have been a hotel and we made our way towards it. And jackpot – a hotel it was, and not only that, but also a bodega. As we walked up the drive and approached the property I could see a man busy cleaning the windows. I asked if the place was open and he explained that normally they close on Mondays but circumstances dictated that today they were open because a couple of unexpected pilgrims were arriving. I asked for a tinto de verano and the window cleaner looked a bit dubious. So I said I would be happy with a white wine, at which point he began to take interest. It turned out that the the window cleaner was the owner of the beautiful hotel and also of the attached bodega that produces the finest Alboriña wine. I asked him about the process and if the raised vines were important to the production. He told me that 300-400 years ago the locals realised that if they raised the grapes high above the ground they could avoid the humidity that causes mould to form (which is treated these days with sulphur). He said that in those days the farmers were very poor and raising the vines allowed them to grow other crops below. He said that the portuguese Vinho Verde is made from the Alboriño grape but it has nothing to do with the sparkle, which is created with the addition of other grapes (I think – I had sampled a couple of glasses by now and may have been a bit confused). The hotel was an absolute delight with beautiful gardens and an atmoshphere of total tranquility. And not only that, but there was wifi to boot. How perfect was that? So as I was busily composing my blog I hardly noticed when a couple of women stepped out onto the terrace. But as I looked up I realised that they were the New Zealanders who I met yesterday. The very same that I had a connection with. We enjoyed a lovely hour or so comparing caminos, ours on a budget as compared to theirs staying in decent hotels. But what lovely company – I enjoyed our chat so much. But back to business, if anyone is considering a trip to Santiago de Compostela and doesn’t fancy staying in the City, look up this place on the Internet. It is only a 15 minute drive to the city, but is tucked away in the fabulous Galician countryside. I will definitely keep it in mind for a future visit. 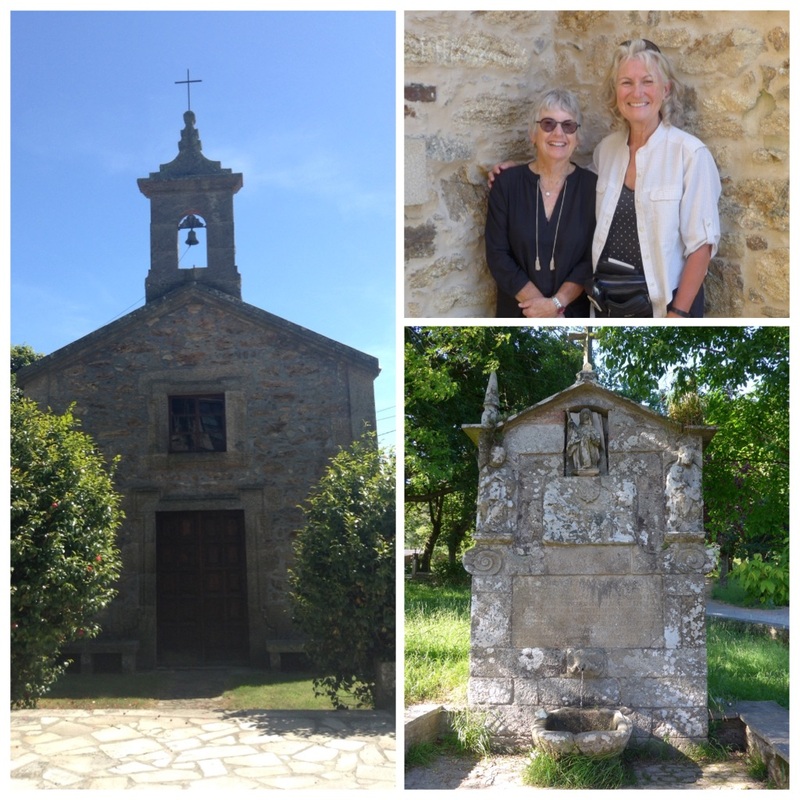 Please take a look – Pazo de Galegos – I can’t find a website for them but they seem to be very well reviewed on trip advisor. Yesterday we arrived at the Albergue second only to the Austrians and secured lower banks – and took joy in seeing the French being allocated upper bunks – that is until we realised that their bunks were above ours, however my upper Frenchman behaved impeccably…no snoring and no tossing and turning. I think entente cordiale has been restored! I was up and out very early this morning – I was really excited to be walking into Santiago and was out of the door by 06:35 and soon passed Jesus and Mary and the Italian couple who had left before me. 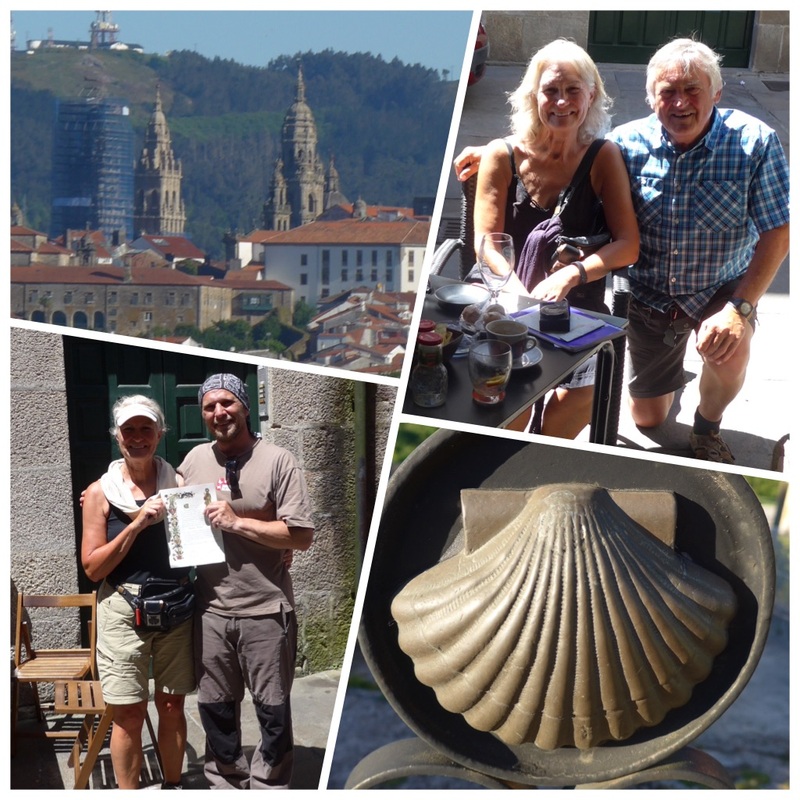 Paul being the camino old-hand-come-sceptic that he is wasn’t interested in visiting the cathedral or even going to the pilgrims’ office to collect a Compostela. So we spent our last hour together sorting out his accommodation in Porto where he is travelling by bus right now. I did get a goodbye hug out of him – and there he was, gone! I made my way to the cathedral for the pilgrims’ mass at 12:00 and was delighted that the new system of reserving the front pews for pilgrims with credencials worked in my favour and I sat in the front pew. I was overjoyed when a few minutes later Wilfried found me. What a lovely man he is. More hugs and catching up after a few days apart. The service was beautiful and the nun with the fabulous voice sung many times. And then to top it all off the botafumeiro was swung. How wonderful. I couldn’t find Wilfried after the service but shared hugs and congratulations with most of the people I had been walking with over the last days and weeks (including the French) and I went for a coffee with Slovakian Rastislav who is a really nice guy, and then thought it was time I went to my albergue for a shower. The first sight of the cathedral spires. I am staying for the third year running at ‘The Last Stamp’ private albergue. It is a bit pricey at 18€, but that includes beds that are sectioned off into two sets of bunks per ‘cubicle’ with personal powerpoints, fresh bed linen and good wifi. I won’t post any photos of Santiago because I have enough already on this blog and the cathedral is still wrapped in scaffolding so isn’t very photogenic at the moment (if you are interested to see my thoughts and photos of this beautiful city see the few posts at the end of my Camino Frances). I hope there will be lots more to tell about the rest of today, but I will catch up with that tomorrow. For the time being, be advised that all is well in my world, the sun is shining, my feet don’t hurt, I have a spring in my step and I am looking forward to setting off towards Finisterre in the morning. Congratulations, Maggie on your arrival in Santiago. It has been such a pleasure following your journey. 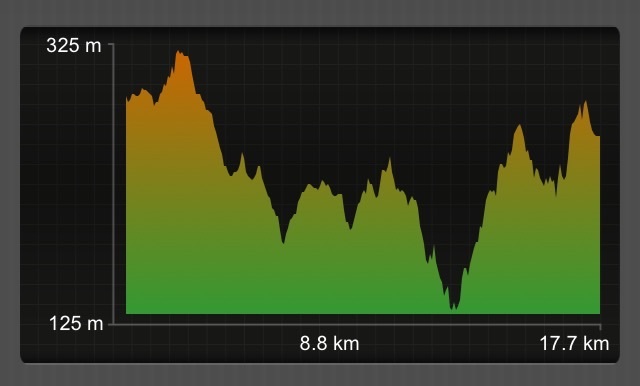 Enjoy the next stage of your journey on to Fisterra. You are an exceptional individual Margaret.Well done, and all the best. I shall miss your daily blog. Well done that girl! Please tell me that they put the flags out for you as you walked into the city as you really do deserve it. 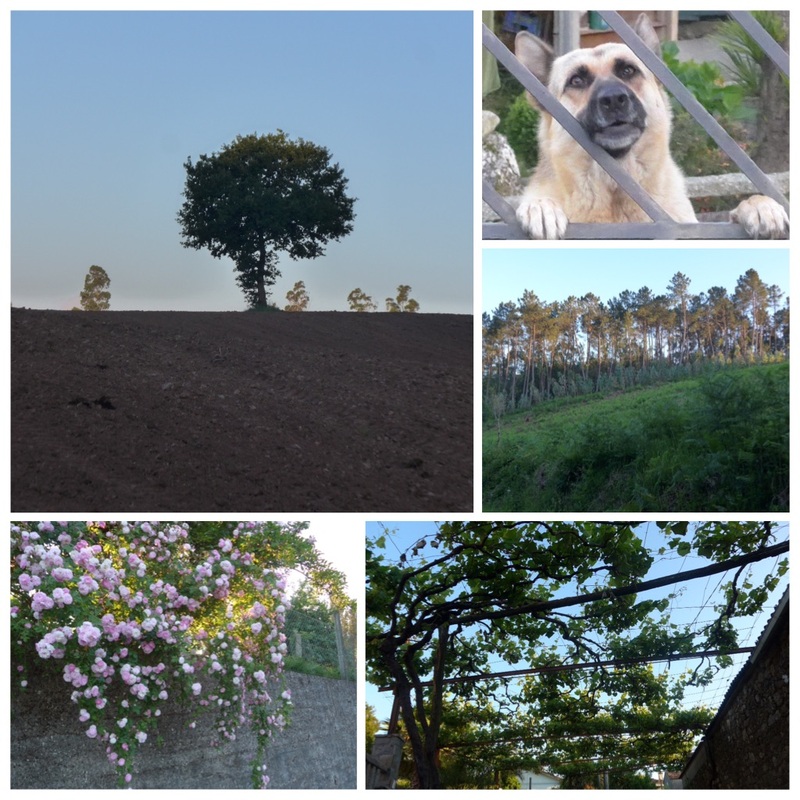 It all seemed like a lovely day although woo…€18 accomodation… Kerching! Many congratulations for your journey thus far, and again it comes as no surprise to get your lovely interesting photos. Buen Camino! Yeah. Congrats on a HUGE walk well done! Enjoy getting your feet wet in the ocean! Hello Maggie, my congratulations to add to the others. 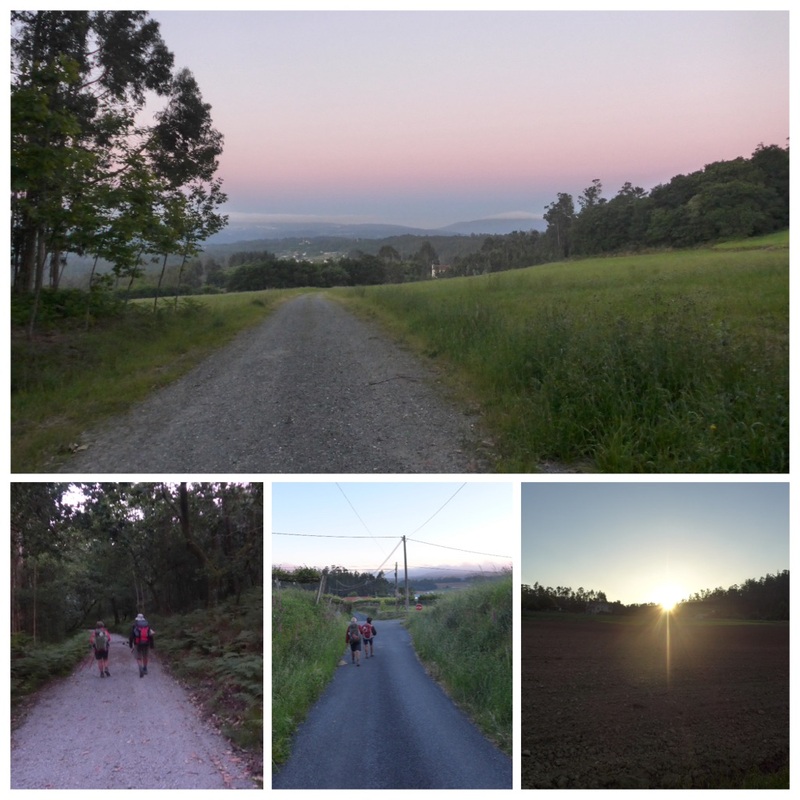 Your 3rd camino and in one lifetime gives me the humble feeling. Having been for mass in Santiago C, I can share your experience. Well done again, David is preparing your welcome back tteat. Congratulations! I’ve enjoyed your blog. Thanks for sharing your experiences. I’ve admired your stamina and spirit of adventure. Fantastic Maggie, just read this before going to bed, it´s made my day!! What a beautiful post! I have enjoyed each and every one of your days. Congratulations! Well done Maggie what an amazing feat. Your final day couldn’t have been more perfect! Looking forward to catching up with you and hearing more about your adventure. Well done Maggie. You must be so happy to have arrived in Santiago. Good luck on your final stage. Way to go Maggie, I’m going to miss your posts. If we ever cross paths the Casa is on me. Congratulations Maggie and well done. I was reading your posts every day but was in Barcelona and couldn’t comment. Unlike you I’m not very good with gadgets!! You sound so up-beat and happy. I wonder was Paul a figment of your imagination. Perhaps your angel, sent to keep you company (only Joking) but he sounded so nice and calm and comforting!! I’m glad you are going on to Finisterre, like a good book I don’t want this blog to end. I’ve enjoyed every step of the way with you. Congratulations on raising so much money for Cudeca, David. Maggie you are wonder woman, Buen camino. Well done, Kim! What an enchanting place. Maggie, can JK and I please enter ourselves first on the list for a weekend away with you and David.I could even attempt to retrace your steps and walk into Santiago de Compestela if you’d be me guide. Congratulations. I was reading your posts every day. I’m glad you remember me in your posts. Congratulations Maggie. It was a great pleasure to follow your walk through Spain. It still is a pleasure as you are not yet at the end of the world. Congratulations! Thank you so much for sharing all your experiences with us. I read your blog every night before I went to bed … Like others, I don’t want it to end! Best of Luck always. Take care of yourself. Muy buen Peregrina! Congratulations! 🎉 🎈 Another feather added to your Camino cap. Even your words have a spring and lightness in them. Thank you for sharing each of your day’s challenge and adventure. It’s been a wonderful read. We will follow right through. Buen Camino!